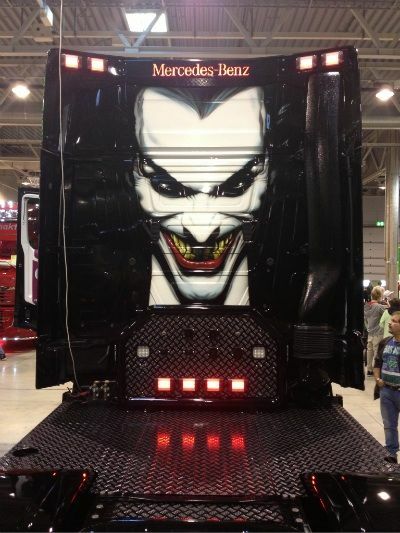 When I saw this truck at Oslo Motorshow here in Norway this weekend I suddenly wanted to be a truckdriver! I just thought this image was awesome! !